When it comes to walking, New Caledonia’s paths and trails are hard to beat. 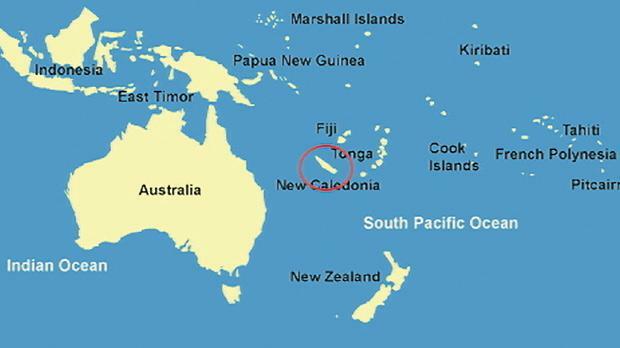 New Caledonia, is a fragment of the ancient Gondwana land that separated from Australia roughly 66 million years ago. Surrounded by a UNESCO World Heritage protected lagoon, New Caledonia invites you to discover its beaches, mountains, landforms and micro-climates where endemic species thrive in one of the richest biodiverse environments in the world. While most tourists only ever visit New Caledonia via cruise ship, Exploranges have teamed with a local French Guide to design a unique walking itinerary that covers the scenery and heritage of both the west coast and great south regions. So put on your walking shoes and get ready to explore a region of the world that is still partly unexplored. Exploranges has 30 years experience specialising in its catered bushwalking tours and 11 years taking accommodated tours overseas to south east Asia. In addition to Hong Kong and the various parts of Australia which we explore, we have also added Sri Lanka and Indochina to our exciting and ever-expanding list of tour destinations.